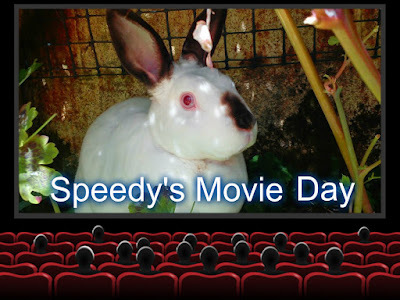 Speedy the cheeky house bunny: Sunday Selfie and Movie day! 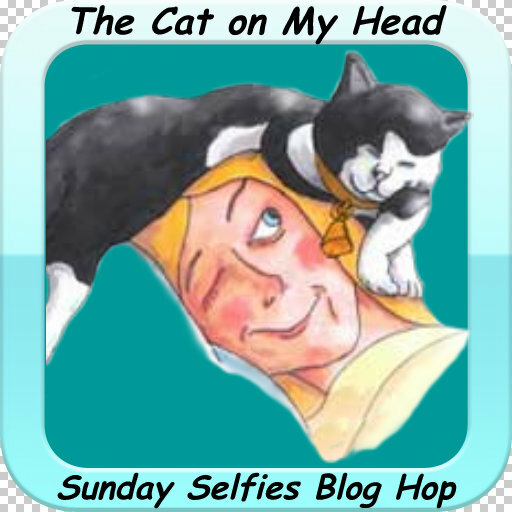 Well gosh things have been busy here with outings and coming and goings from visitors as well ,that mummy forgot to do my movie day post so today we have Sunday Selfies with The Cat on My Head and Movie Day rolled in to one post! Now time for Movie Day! 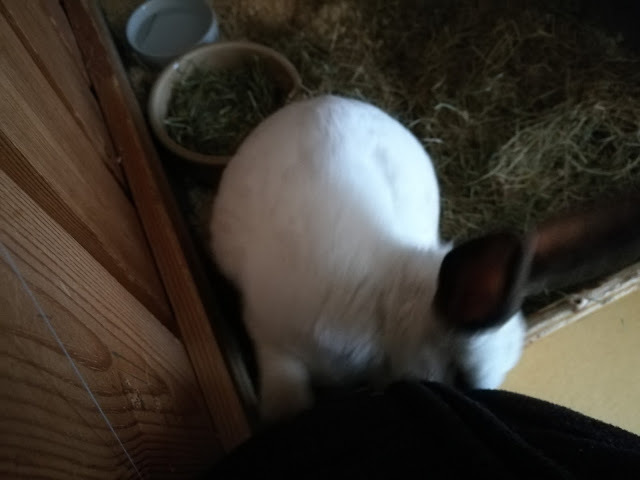 These photos were taken with the old phone!Bunny holes and poops! Awesome selfies with the new phone, Speedy! I enjoyed the videos too. Hi Speedy, love your movies, looks like there were loads of great scents to pick up and something to nibble at too! Have a lovely week. 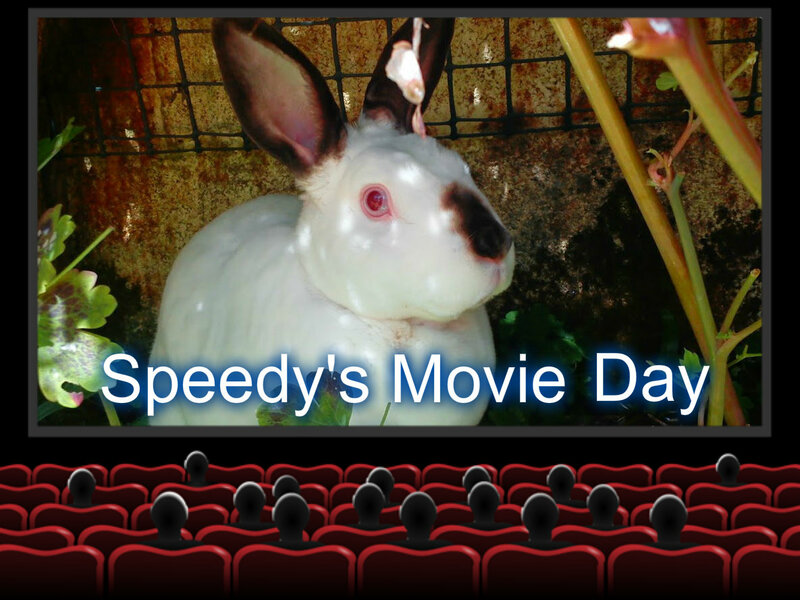 Dearest Speedy, movie star extraordinaire! Good morning son, how are you? Out and about, paving the way for a FUN SPRING! Bunny holes, OHHHHH a good sign! We saw our resident wild rabbit last night, dining in our front yard garden. We named him SAM HILL, since he seems to reside in the hillside garden of boxwood hedges! That's our sign that spring is coming! Enjoy another beautiful day, exploring your fabulous world. Speedy our friend you really got a wonderfur score with those treats and what a fun adventure on the beach. Those were all great Speedy, I think the Mum is enjoying her new phone! Great selfies with your mum's new phone, Speedy! And we always love your movies. Did any buns come out of those holes? 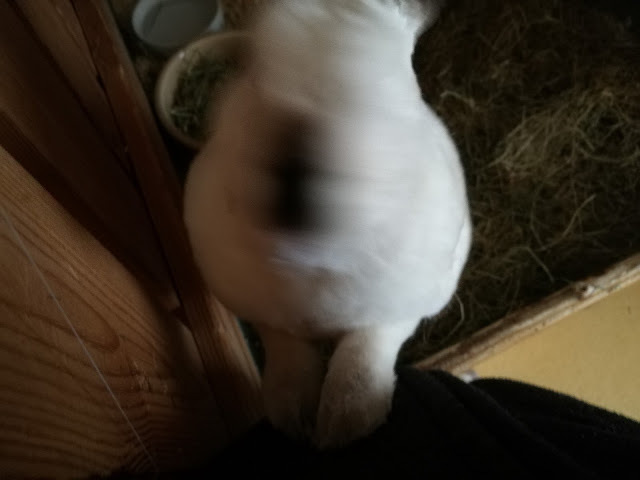 Looks like you had fun doing selfies with the new phone, Speedy! Your mum's new camera takes lovely selfies, Speedy. Your background and header is very pretty. You're looking just precious, Speedy! Congratulations on the new phone! Looking forward to more awesome speedy photos like these! hehehe you showed Bunny Poops... those are a Rare Delicacy.. Just Sayin'. Cannot get on the blog hops from any blog!!! 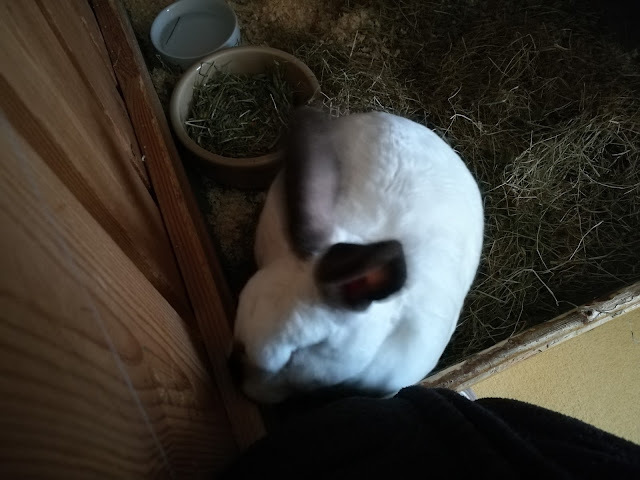 I just want to say hello from Loulou, but the blog hop says I may not be approved....I've tried four blogsites for Sunday blog hop. You're looking good Speedy. It's good to see that you did get some treats from your mom for all your modeling. Those were great selfies Speedy! Great photos. Love your movies. Have a wonderful week. Mee-yow those are FAB Selfiess!! Thee fone cammyra iss grate an thee foto'ss are s-o clear. Your holiday (Easter) is getting close. Lovely photos from your Mum's new phone, but mes likes the old photos too! And Mes happy yous likes my header! 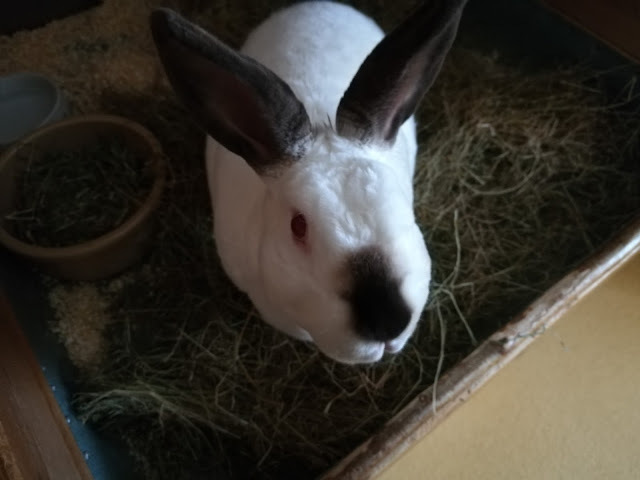 Yous is one special bunny! We love your selfies, Speedy. That new camera takes great ones. 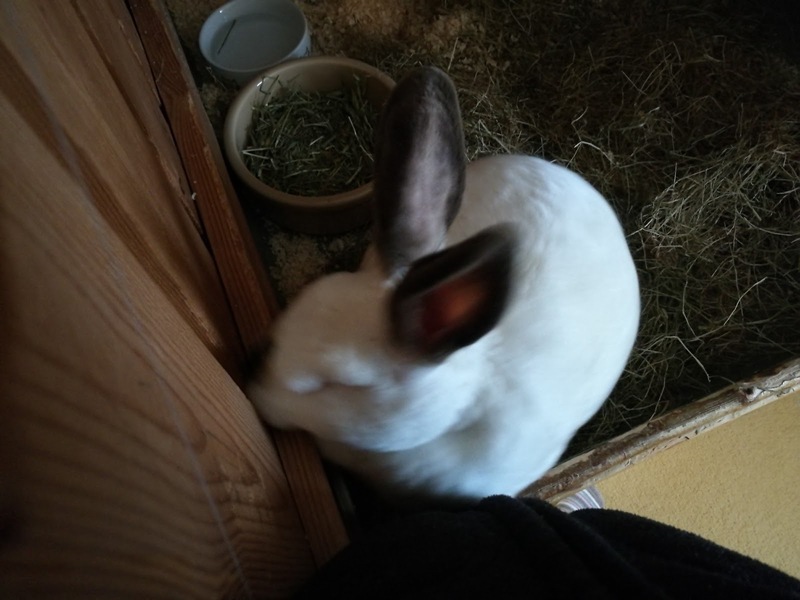 You did a good job with your selfies, what a cute nose you have ! 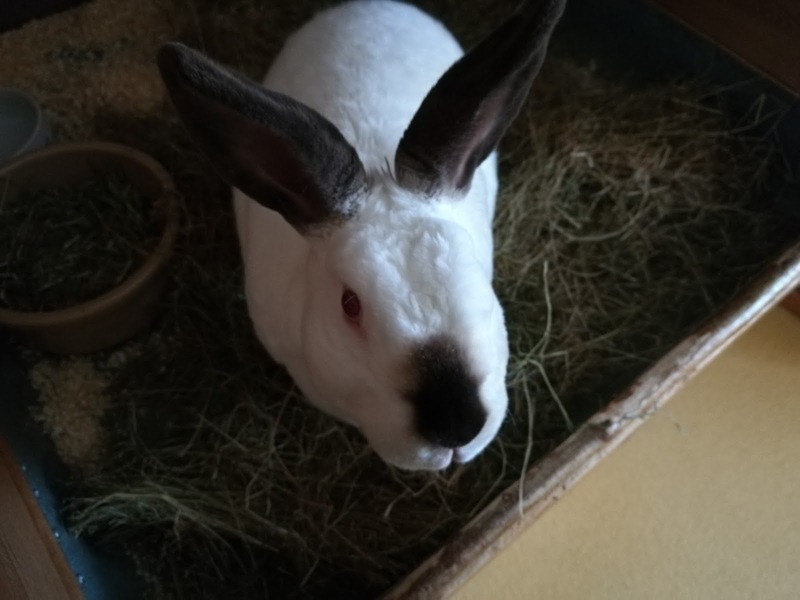 It seems to me that you really enjoy your walk and discovering the traces of other bunnies ! Your mom's new phone camera takes great photos. I liked your treat video but I was surprised you're so high up off the floor on some type of platform. How do you keep from jumping down and hurting yoursefl? So many good ones! 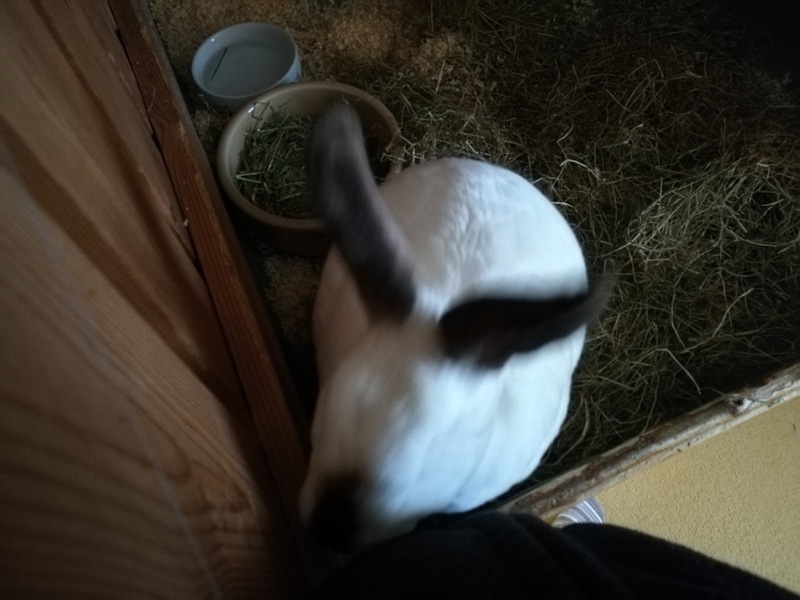 Treats too - even when eating hay!!! We love your admirable coat Speedy, and it's lovely to see you in the videos. We know what Mum means about the camera in a new phone. We were amazing that our phone has a better camera than the...er... camera has! Love your Sunday Selfies and movies!